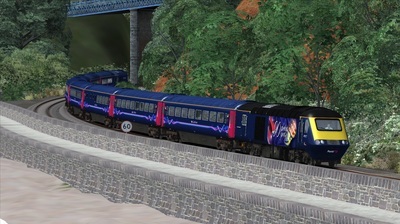 The fifty-eight sets in use with Great Western Railwaycurrently operate between London Paddington and destinations along the GWML and beyond as far west as Penzance. 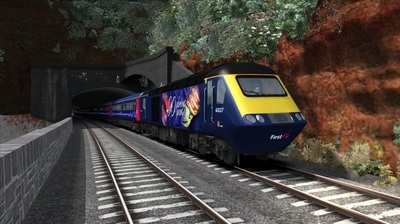 They are currently set to be replaced by Class 800, Class 801, and Class 802 trains. 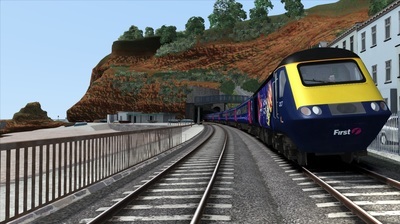 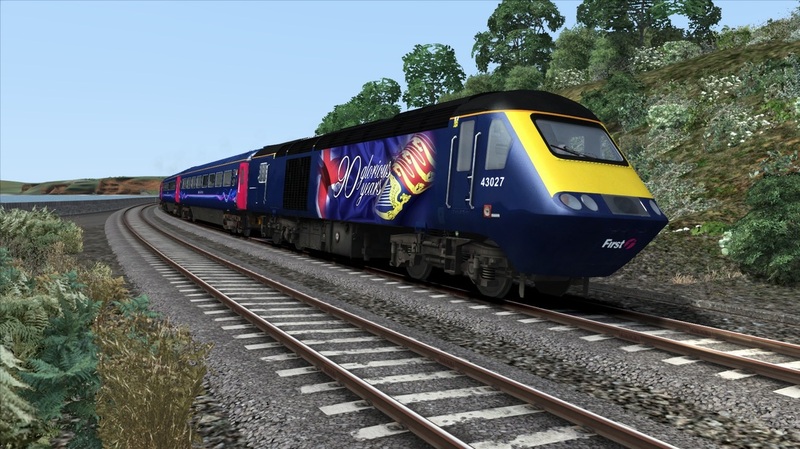 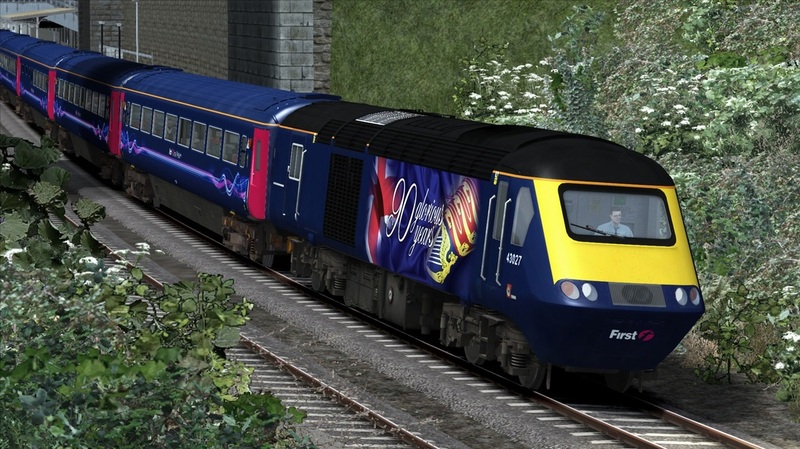 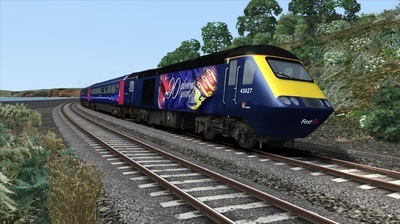 The download includes the Class 43 High Speed Train locomotive in '90 Glorious Years' livery, including a quick-drive consist.